The Canton Classics getaway package is a fun, easy way to experience Canton's story. 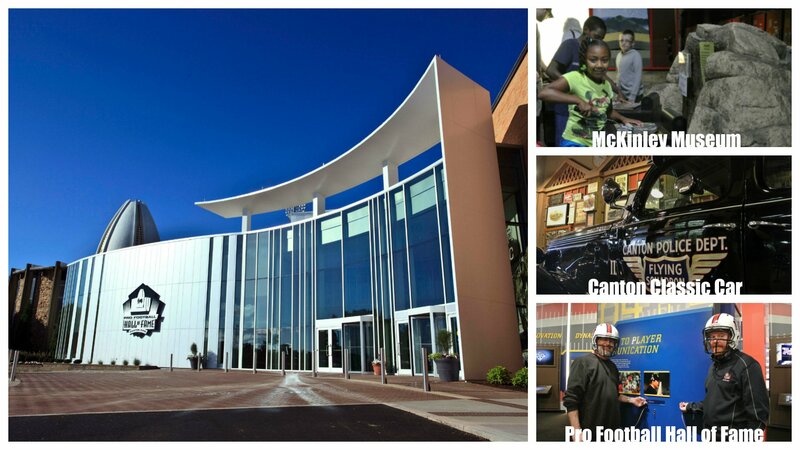 Perfect for families of all ages, the package includes accommodations at a hotel of your choice, passes to the Pro Football Hall of Fame, McKinley Museum and Canton Classic Car Museum. Book your Canton Classics getaway package today.